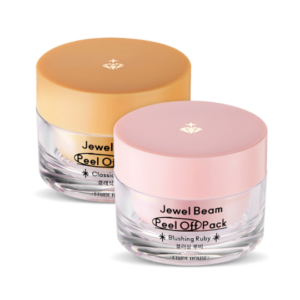 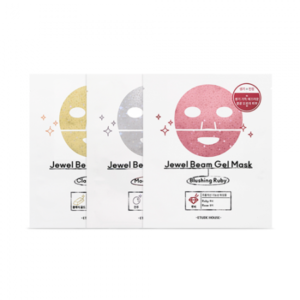 Peel-off pack that helps reveal that natural skin radiance by removing the fluffy dead skin cells, and sebum that make skin look dull. 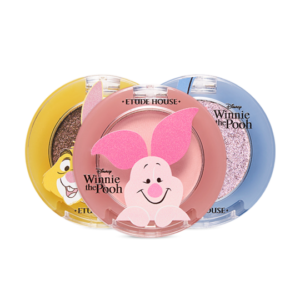 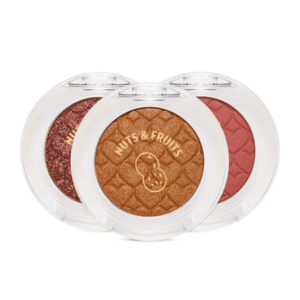 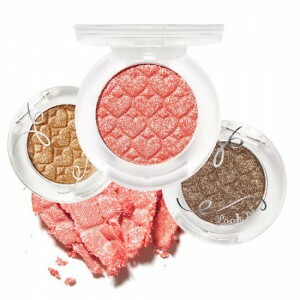 Jewel: Sparkle Pearl Eye Shadow that supplies eyes with a dazzling look. 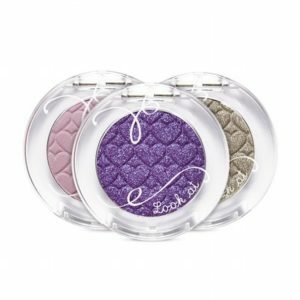 Cafe: Smooth, Silky Eye shadow that supplies eyes with a profound, dramatic look.